The modern identity management category kicked off with the advent of the LDAP protocol. Over the last 20+ years, the identity and access management space has certainly seen dynamic innovation – but in many ways it has stayed remarkably the same. Today, there is a tension between modern identity management needs and the legacy technology that still underpins much of the space. 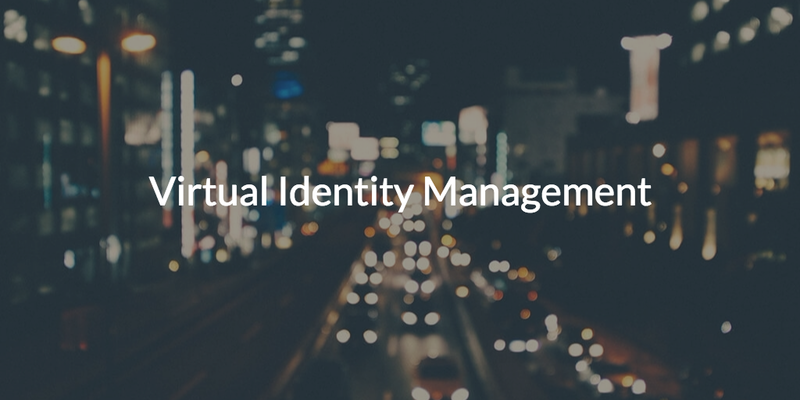 So what is the future is virtual identity management? We will give our answer to that question below, but first let’s take a look at the history of virtual IAM and how we got to where we are today. Tim Howes and his colleagues at the University of Michigan created LDAP – the Lightweight Directory Access Protocol – in the early 1990s. It was just around the time the internet and desktop computers became a staple among the workforce, and the current directory system (the X.500 standard) was too complex to support these new resources. IT found themselves needing a protocol that wasn’t as network intensive and could be used over the internet’s modest bandwidth. So, Tim created the LDAP protocol, a more efficient version of the Directory Access Protocol that is used in the X.500 (Gracion). 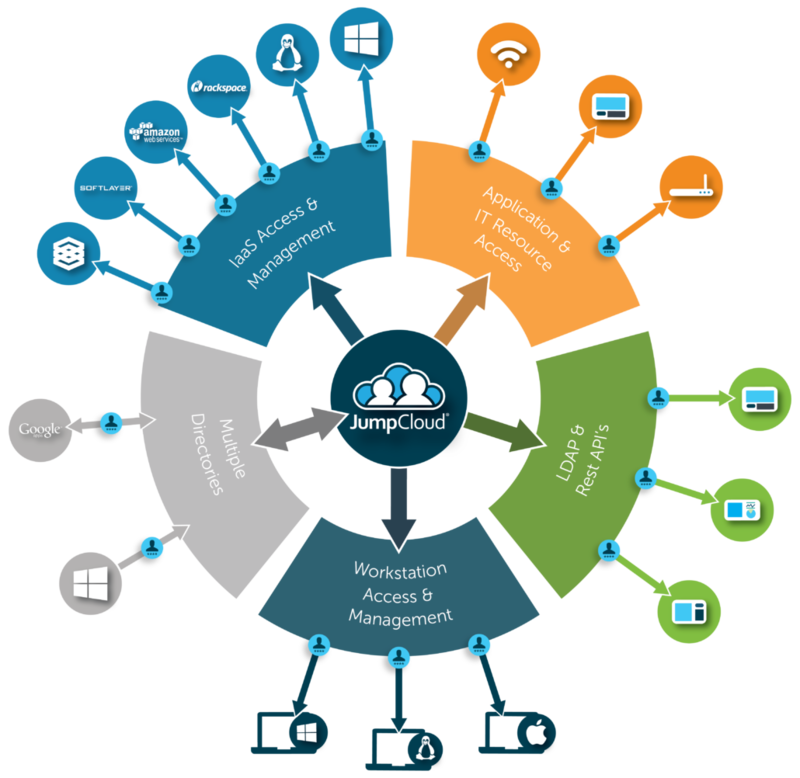 The creation of the LDAP protocol spawned two major identity providers, OpenLDAP™ and Microsoft Active Directory®. Active Directory ended up becoming the most dominant IAM solution in the space. AD’s dominance in the IAM market had a lot to do with where people worked at the time and what they were using to accomplish their tasks. 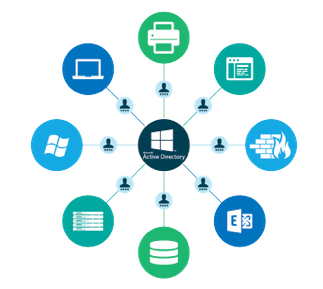 Typically, an organization’s users would work in the same place, and they would use Microsoft resources to complete their work – Microsoft Windows for their system, Microsoft Exchange for their email, Microsoft Office for productivity software, and Windows Server running on the backend. Together with Active Directory, this Microsoft ecosystem offered IT seamless control over their environment and created a smooth experience for the end user. While certain aspects of the workplace have undergone significant change, the directory service is one part of the IAM space that has largely remained stagnant. The majority of the innovation in the space happened on top of Active Directory in categories such as identity bridges, privileged identity management, web application single sign-on, password managers, multi-factor authentication, governance, and more. Many of these add-on solutions surfaced to address an unchanging Active Directory in a changing IT world. Around the mid 2000’s the IT landscape started to drift away from on-prem and Windows-based IT networks. Linux and Mac systems, web-based applications, remote offices, wireless networks, and cloud infrastructure significantly changed the workplace. Microsoft realized the ground they could lose in the enterprise market with these new non-Microsoft resources, so they made it difficult to integrate these resources with Active Directory. IT has since had to contend with decentralized user identities, unmanaged systems, and network security issues. Microsoft hasn’t adapted Active Directory for the modern era, so IT has been on the lookout for a new generation of IAM solutions that can meet their needs for security and control in today’s contemporary workplace. A virtual identity management platform such as Directory-as-a-Service® is emerging to securely manage and connect user identities to the IT resources they need regardless of platform, protocol, provider, and location. With one solution, IT can manage user access to Mac, Linux, and Windows systems, on-prem and web-based applications, wired and WiFi networks, and virtual and physical storage. Virtual identity management allows IT to reclaim an optimized, secure environment without sacrificing the use of modern IT resources. Learn how Directory-as-a-Service has helped Morton Public Library move to the cloud, or consider watching the video case study below to find out how Better Mortgage has been able to scale their IT more efficiently. You are also more than welcome to reach out to us with any questions you might have about virtual identity management. Additionally, we encourage you to start testing our modern directory service by signing up for a free account. You’ll be able to test all of our features, and your first ten users are free forever.